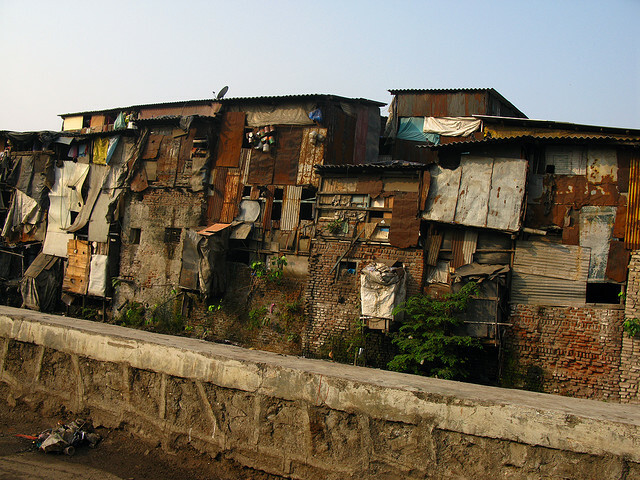 People living in urban slums, like here in Mumbai, are especially vulnerable to risks associated with climate change. Photo by Jon Baldock. Since 1985, the United Nations designated the first Monday of October as World Habitat Day. Today’s global celebration will take place in Aguascalientes, Mexico. The theme for this year is “Cities and Climate Change.” It is a chance to reflect on the state of our cities and the impact climate change has had on housing. The event coincides with the release of UN-HABITAT’s “Global Report on Human Settlements.” The document points out the main causes that accelerate climate change and directly affect the quality of life in urban centers. It also presents guidance on the development of public policies that minimize the problem. Today also celebrates the winners of the prestigious Habitat Scroll of Honor awards, launched by the United Nations Human Settlements Programme in 1989. It recognizes initiatives that contribute to various aspects of urban development, in accordance with this year’s theme of climate change, including clean energy, improved urban mobility, better management of industrial production and waste, and application of green building technologies and standards. This year, there are hundreds of events taking place around the world to commemorate World Habitat Day and raise awareness about the challenges of improving living conditions in our cities. Find an event in your country here. To participate and observe the importance of this day, we’re bringing you our top posts on cities and climate change. 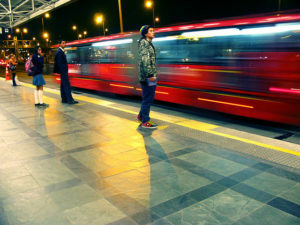 The United Nations Environment Programme’s Risoe Centre released a report, “Technologies for Climate Change Mitigation: Transport Sector,” in an attempt to assist transport officials in developing transport services and facilities in their respective countries and localities, all while accomplishing two important missions: implementing transport that better serves people’s needs and enhances their lives, and cutting greenhouse gas emissions. Read more. 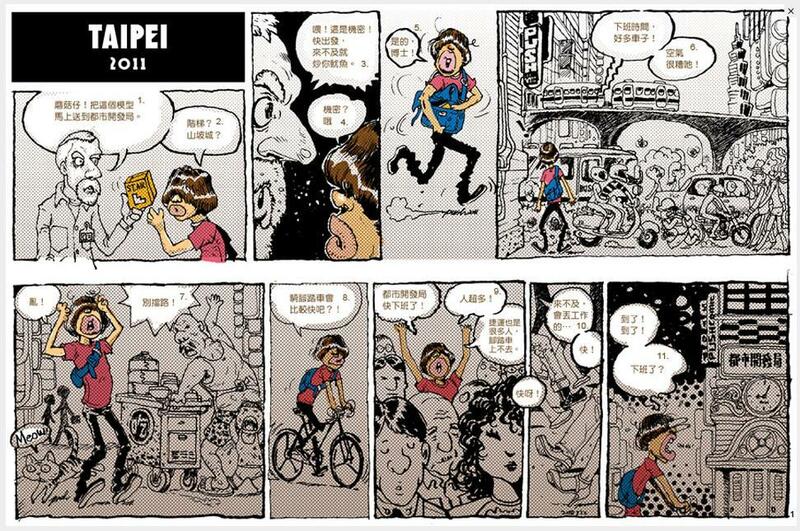 Goethe Institute’s sustainable cities project recruited Taiwanese cartoonists to artfully communicate the realities of climate change to the public. Joining comic artists from China, Japan, South Korea and Germany, the Taiwanese artists will be part of a yearlong project, “The City of Tomorrow—Stories from Today and Tomorrow.” The project asks artists to imagine their life as in 2050, where the world has achieved energy sufficiency and sustainability. Read more. 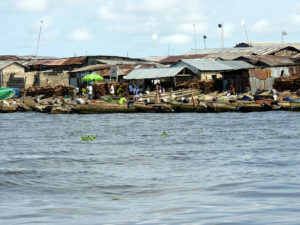 A study by the World Bank reaffirms the challenges of climate change and the dangers the ensuing natural hazards pose to the urban poor living in cities. 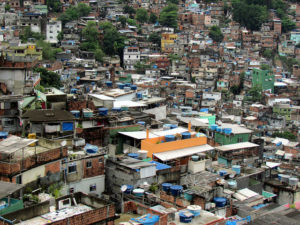 According to the report, 30 percent of the urban population live in slums in developing countries, making them especially vulnerable to the risks of natural disasters and lack of services, all while they combat unsafe housing, insufficient nutrition and poor health. Read more. The City University of New York and Columbia University joined forces to detail the risks global cities face as a result of a warming world. The report outlines how to manage the consequences of climate change. The study looks at the climate trends of 12 cities in Africa, Asia and South America, as well as the United states in order to illustrate some key findings. Read more. Interim President of the World Resources Institute Manish Bapna reflects on his experience earlier this year at the C40 Summit in São Paulo, Brazil. Bapna reminds us of the daunting statistics relating to cities and climate change, as well as our collective responsibility to tackle climate change. Read more. A panel discussion, “Perspectives on Adaptation to Climate Change,” hosted by the Engineers Forum on Sustainability emphasizes that it is not enough to simply concentrate on climate change prevention; we must also implement strategies to help us adapt to global warming and reduce our vulnerability. Read more. Monsoons recur annually in Delhi and Mumbai, and the varying intensity is likely due to climate change, explains Shriya Malhotra. These extreme events cause a significant burden to underprivileged communities, as well as vulnerable road users. 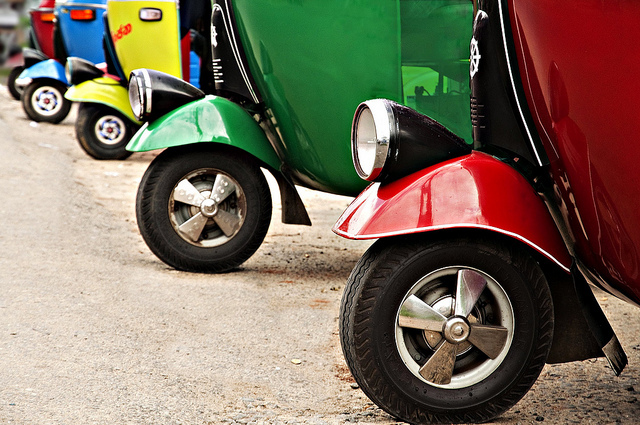 “Because of their direct exposure to the weather, cyclists, pedestrians and two-wheel drivers, such as motorcyclists and scooter drivers, find it extremely difficult, if not simply uncomfortable, to get around the city,” Malhotra adds. Read more. 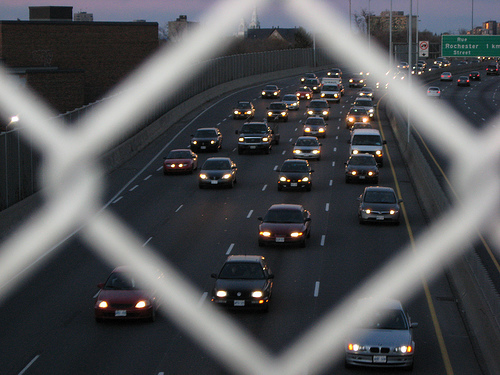 Adapting to Climate Change: Is Our Transport Infrastructure Robust Enough?